After looking at some speech therapist articles I found that their advice could be helpful to those who have immigrated to America from another country and their English is not the best. The first article goes over the 10 ways to improve your English. The first would be to observe the way people speak and imitate them. The best way to do this would be to watch TV shows and watch their mouth and the way their lips move when they speak, the intonation and rhythm of their speech. The second is to slow down your speech, until you grasp the intonation and rhythm of speech it is best to slow down and understand. Listening to English music can also help singing in English will help you improve your English rather than listening to only listening to music in your native language. Use the dictionary to learn phonetic symbols of the dictionary. Make a list of frequent used words that are difficult to pronounce and it may be helpful to ask someone who speaks fluent English to pronounce words to you, record the words and practice them often. Buy books on tape and listen to how words are pronounces, also try recording yourself read then comparing it to the person reading in the tape. Pronounce the ending to words; it will help to strengthen mouth muscles. Read out loud for about 15- 20 minutes a day, practice makes perfect. Record your own voice and listen to all the pronunciation mistakes, this will help you become conscious of the mistakes you make in order to know what to fix or improve. 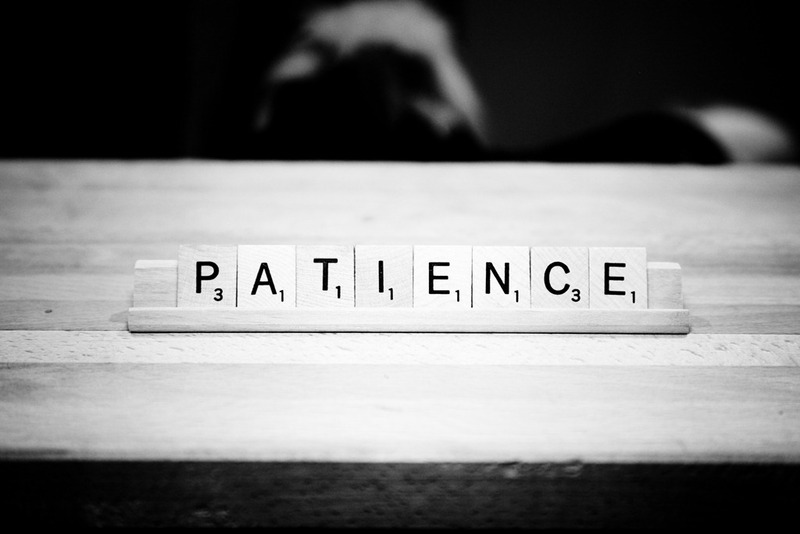 Lastly, be patient improving will take time but if you are persistent and determined to improve then you will.